Inhabit lakes, ponds, marshes, rivers and streams (MacDonald and Cook 2003). They prefer low gradient streams (which they modify), ponds, and small mud-bottomed lakes with dammable outlets (Slough and Sadleir 1977, Beier and Barrett 1987, Novak 1987a, McComb et al. 1990). Beavers readily occupy artificial ponds, reservoirs, and canals if food is available. They generally avoid lakes with strong wave action and fast- moving streams. Waters with greatly fluctuating flow or water levels generally are poor habitat. In larger rivers (9th order or larger streams), beavers use floodplains and backwaters. In the north, they require water that is deep enough such that it does not freeze to the bottom and allows the accumulation of a substantial food pile beneath the ice. Beavers are associated with deciduous tree and shrub communities (NatureServe 2007b). MacDonald, S. O. and J. A. Cook. 2003. 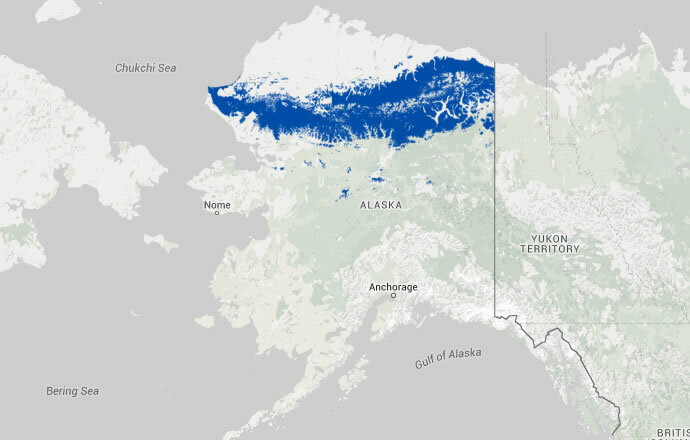 Mammal inventory of Alaska’s National Parks and Preserves: Gates of the Arctic National Park and Preserve. 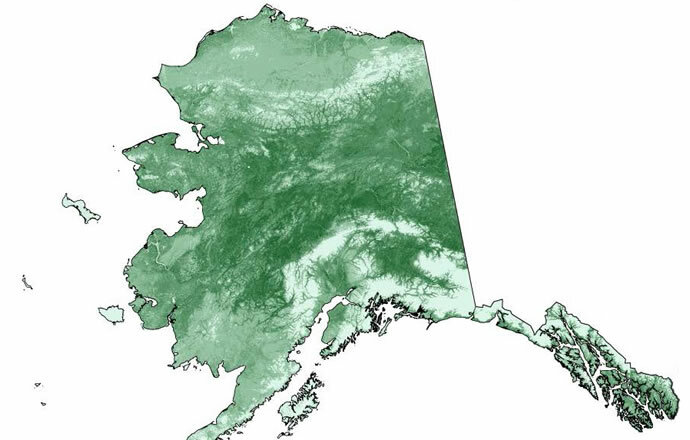 NPS Alaska Region, Inventory and Monitoring Program Annual Report 2002.